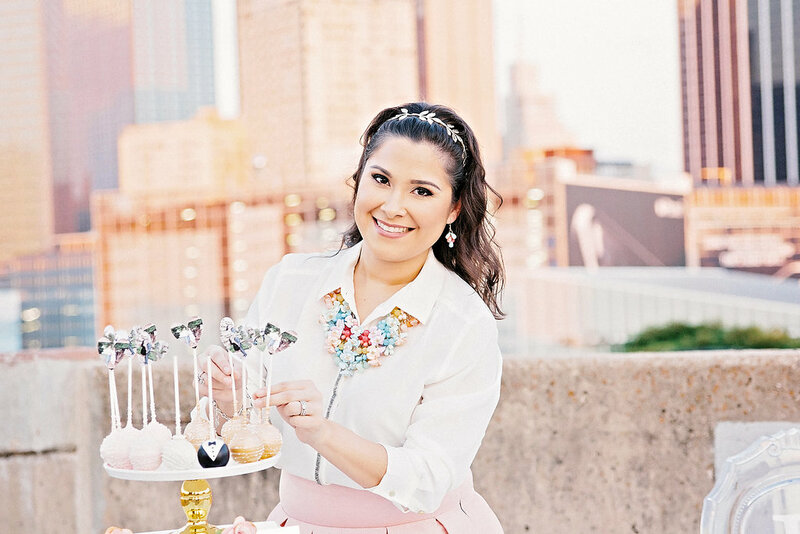 ​Amador de Parties specializes in event styling for Birthdays, Showers, Quinceañeras, Sweet 16, Graduations and many other events. As an event stylist we love taking our clients ideas and transforming them into something beyond their thoughts! We love keeping up with the latest trends in entertainment, food and party must-haves. We believe in the value of your time, getting the best "bang for your buck", and flawless execution. 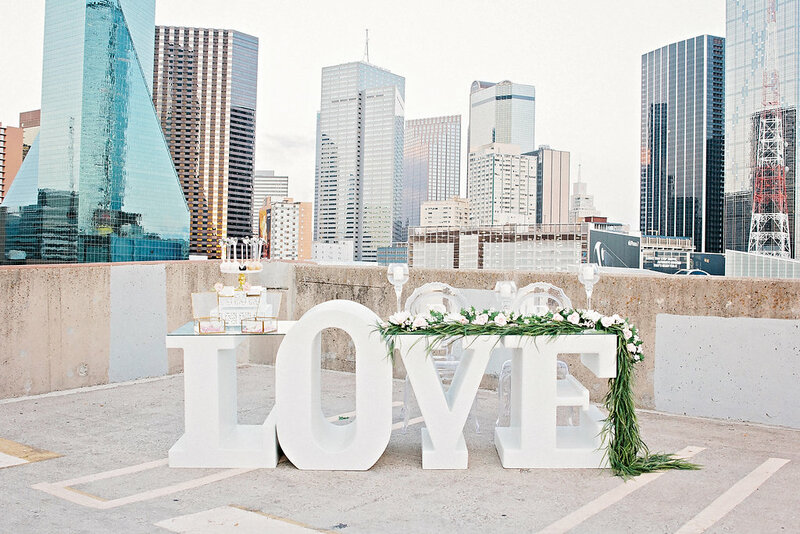 Our mission is to “WOW” you every step of the way with our creativity, attention to detail, and organization, as well as pairing you with the most amazing vendors in the industry that Dallas has to offer. Every event is unique because each client is unique and we will listen to you and learn exactly what it is that you are looking for! My name is Virginia Barrera, founder of Amador de Parties. We are a small husband and wife business based out of Dallas, Texas. That's right, my husband is a part of this fun world of mine. He's my handy man that holds so many hats within this business. Have I mentioned what a lucky girl I am for having such a supportive husband? I even get some amazing and creative ideas from him! I started Amador de Parties in 2012 with an Etsy shop offering custom made party decorations while working full time and being a newly wed. It was an amazing experience yet it took up so much of my time away from my husband, family and friends. I was then introduced to the world of event styling. I wanted to become local and truly be a part of someones day! My first feature was my vintage garage party that was in Mingle Magzine, Kara's Party Ideas, Catch My Party and Hostess With The Mostess. With so much love and support starting from my husband, friends and family I was able to continue with my passion.